Happy me, I was invited to my first movie premiere – joining the Carl F. Bucherer team to watch ‘Atomic Blonde’ in Berlin. Following all the cool John Wick, Liam Neeson, Jason Statham action movies, David Leitch had the brilliant idea to produce an action movie with a leading actress. Charlize Theron takes the starring role in Atomic Blonde, which also features such leading names as James McAvoy, John Goodman, Sofia Boutella, and Til Schweiger. Sounds amazing? An IMBD rating of 7.3 is an impressive number and trust me, the movie is absolutely worth watching but more about the story later. I spent my afternoon relaxing at the Hotel lobby of ‘Das Stue’. The former embassy is an absolute stunner of a Hotel. I asked myself: what would an agent do? 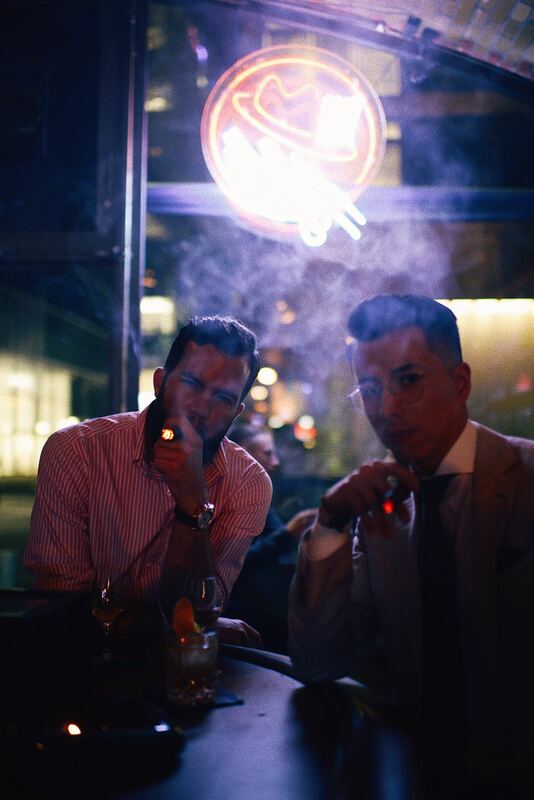 Smoking a cigar, reading the news seemed to be the ideal preparation for the action part afterwards. Of course such an event requires a matching watch. 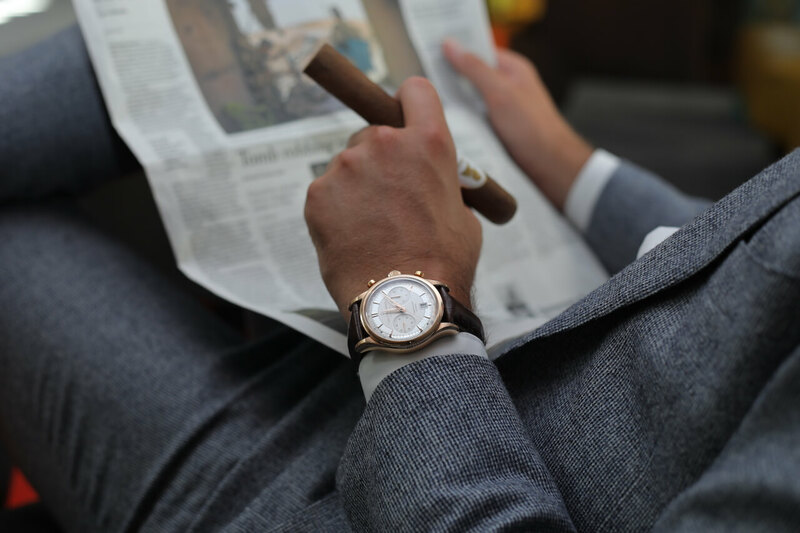 The Manero Flyback absolutely belongs to my favourite watches when it comes to combine it with a classy suit. The Manero Flyback has something distinctly unique to offer for watch lovers: the sophisticated manufactured movement with flyback function. It enables the user to record consecutive times with the shortest possible interval between them. This timepiece combines beauty, class and precision mechanics. Atomic Blonde – What Is It About? Lorraine Broughton (Charlize Theron), a top-level spy for MI6, is dispatched to Berlin to take down a ruthless espionage ring that has just killed an undercover agent for reasons unknown. She is ordered to cooperate with Berlin station chief David Percival, and the two form an uneasy alliance, unleashing their full arsenal of skills in pursuing a threat that jeopardizes the West’s entire intelligence operation. With David Leitch as director and Swiss actor Daniel Bernhardt as the villain, the latest Hollywood action thriller Atomic Blonde boasts two Carl F. Bucherer brand ambassadors in key roles. Watches from the Lucerne-based brand also play an important role – but you’ll have to watch the movie to nd out more details. Carl F. Bucherer also supported its brand ambassadors as the exclusive partner for the movie’s world premiere in Berlin. Among the highlights, a watchmaker’s bench appeared on the red carpet, where a Carl F. Bucherer watchmaker offered insights into this traditional craft. It’s a super powerful movie and it stands for a strong, talented and fascinating woman – encouraging! The soundtrack flows into the whole story and kicks you into the Atomic Blonde world – staggering! After the movie we enjoyed a nice closing drink – and at the next day an exciting hotrod tour. I had a great time in Berlin which I will never forget! Monday morning, I packed my duties and drove with the classy Jaguar F-Type up to Honegg. Of course, some beautiful memories came up on my way… Last time, we spent an unforgettable week-end at the Villa Honegg. 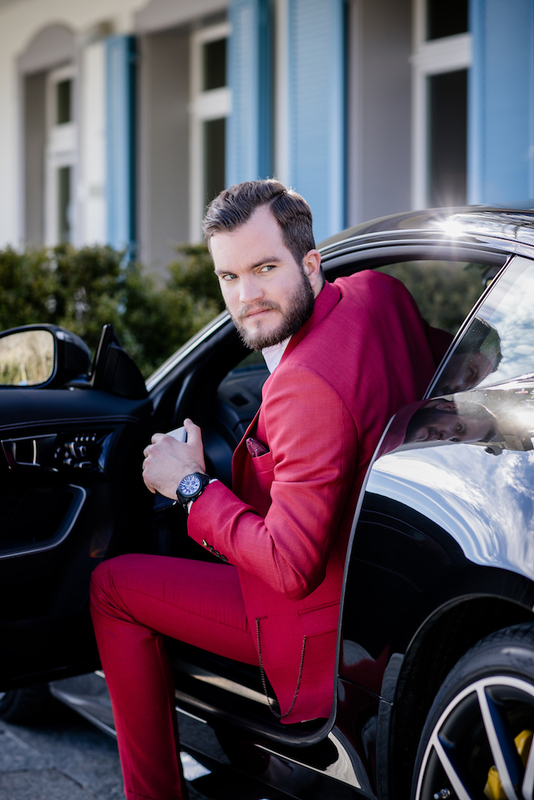 The sun was out on this spring day – and since I’m deep in love with my Patravi Traveltec FourX, I was super excited to see the new collection now being presented by Carl F. Bucherer at Baselworld. 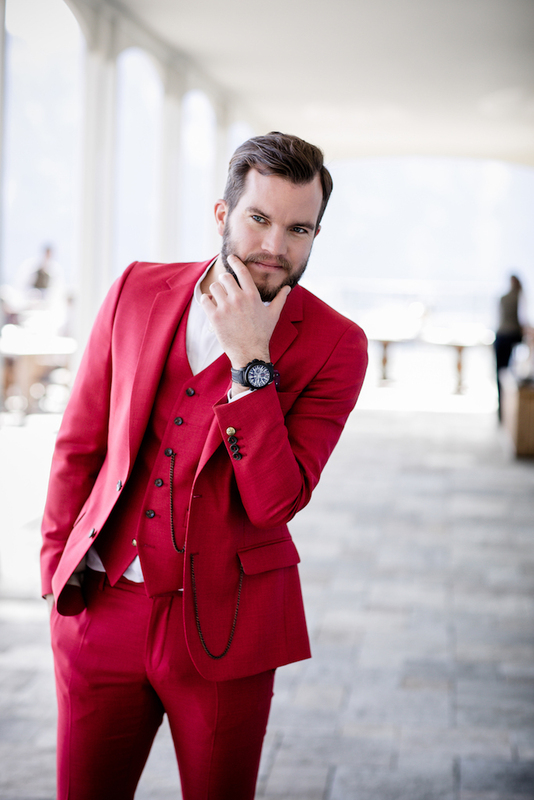 Today, I have the extraordinary honour to present two of my favourite timepieces of Carl F. Bucherer’s new collection. 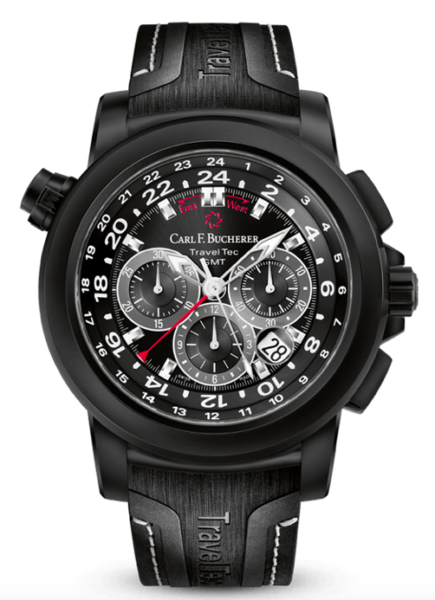 Sustainability, is one of the most inspiring characteristics of Carl F. Bucherer. The name has been synonymous with quality, innovation, and passion since 1888. 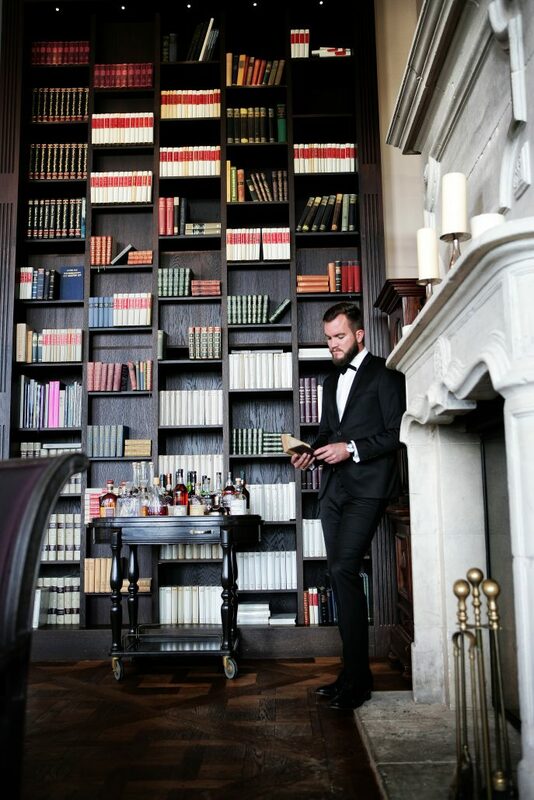 Founded in Lucerne, the Swiss family business has become an internationally renowned global brand characterized by its founder’s pioneering spirit and the cosmopolitan esprit of its home. 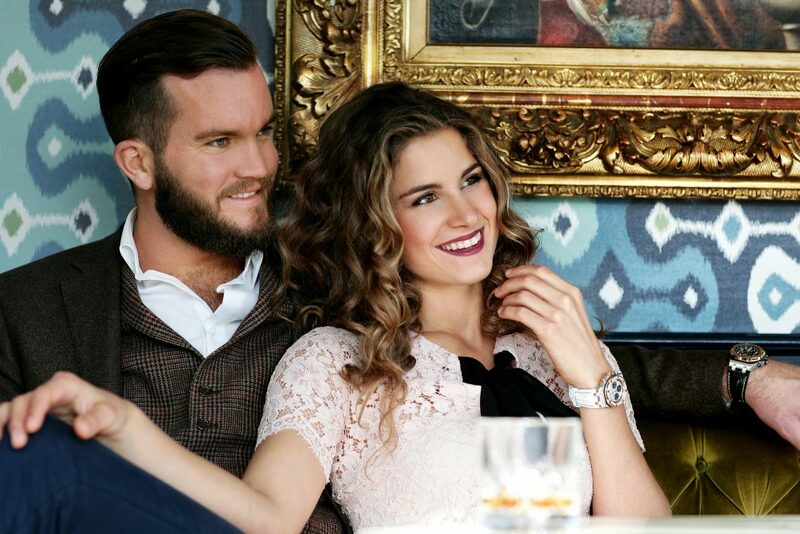 Today, the company remains in the third generation of the family under Jörg G. Bucherer. 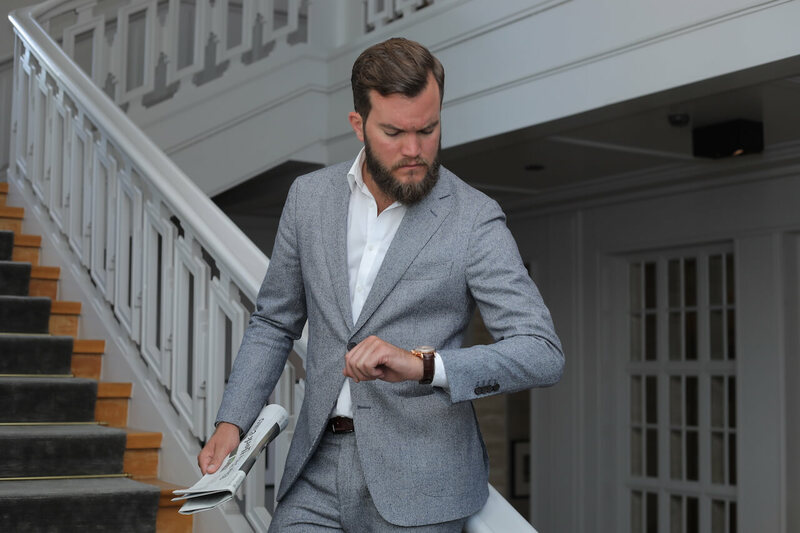 All timepieces and movements created by the independent watch manufacturer Carl F. Bucherer are developed and produced in the brand’s own workshops in Switzerland. With its exclusive watch creations, Carl F. Bucherer epitomizes high-quality craftsmanship, unmistakable style and detailed sophistication. 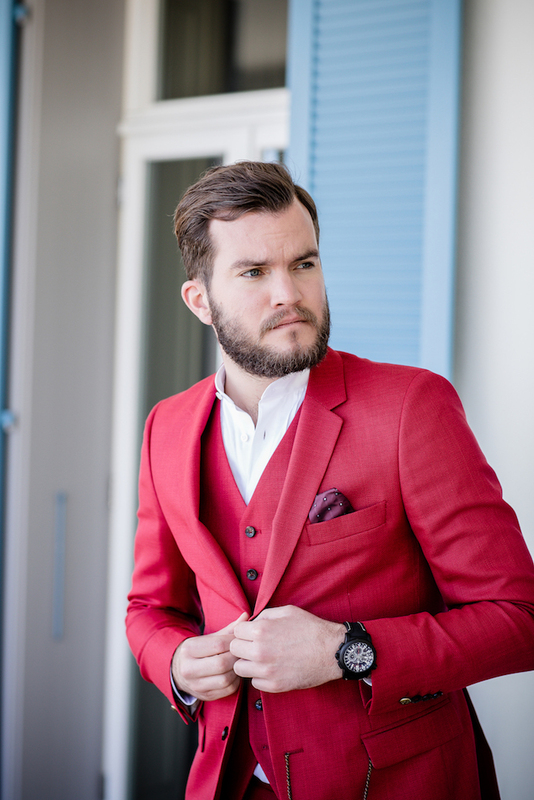 Carl F. Bucherer brings color into play. The classic Manero PowerReserve sees the addition of two vivid models in limited editions. The manufacture model with integrated power reserve display features elaborate dials in bright midnight blue and luminous pine green. This analog power reserve display is kept in visual balance with the digital weekday display at 9 o’clock and complemented by a big date and small seconds. This design gives the Manero PowerReserve a unique and unmistakable look. It has so far been available in silver and subtle black. 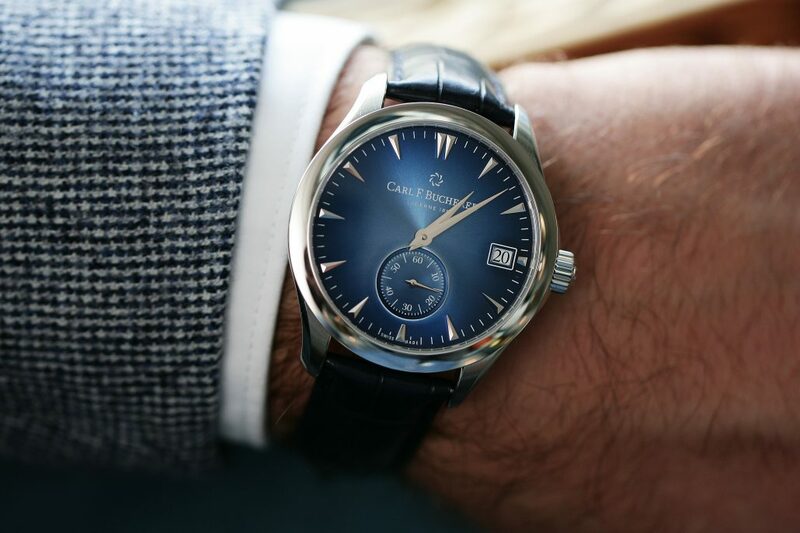 Carl F. Bucherer is now launching two special colored dials – one in blue and one in green. Instead of offering a uniform color, the shade varies continuously, from a deep vivid shade on the edge to a brilliant light color in the center. This soft dégradé color on the dials is achieved by a highly intricate process, producing quite literally the color highlights of the watchmaking industry. 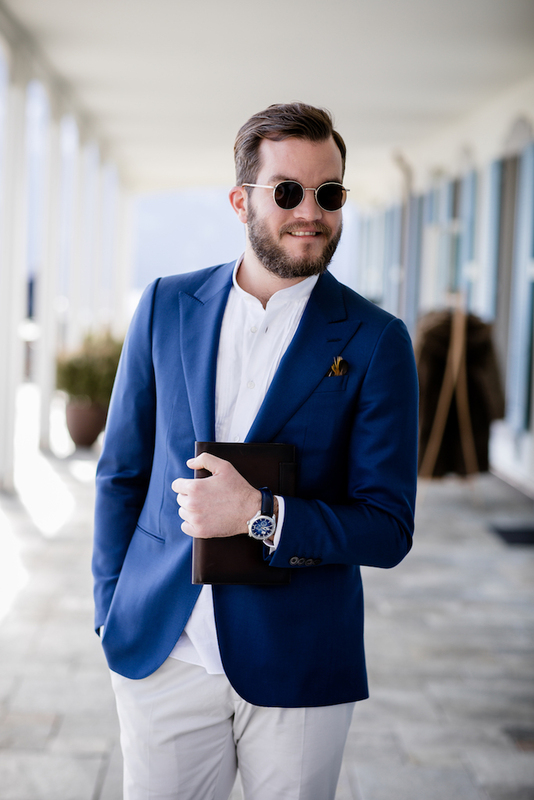 Bucherer has recently launched their new, iconic and unique collection – called ‘Bucherer Blue Editions’. A collection of utterly stunning timepieces which have been developed by 9 of the most prestigious watch brands in the world. 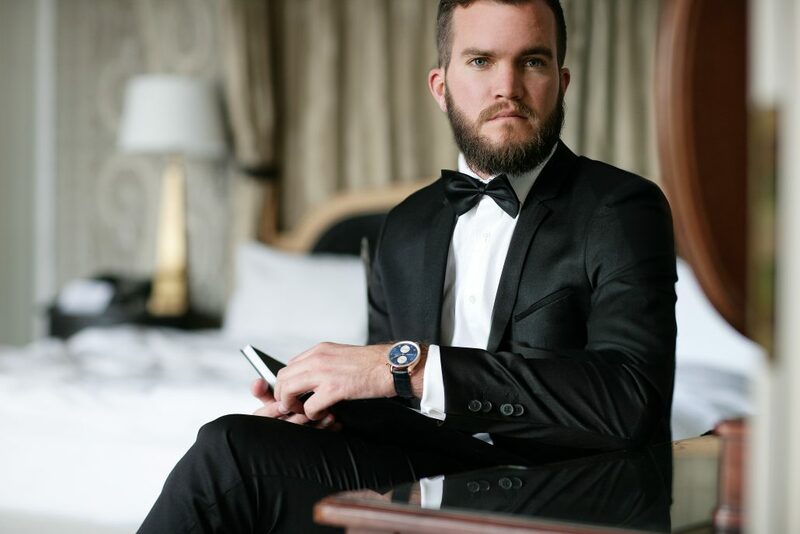 Bucherer manufactures its own watches under the brand Carl F. Bucherer, but now presents 14 timepieces of premium, manufactured timepieces in an exceptional collaboration with 9 of the biggest watchbands in the world. 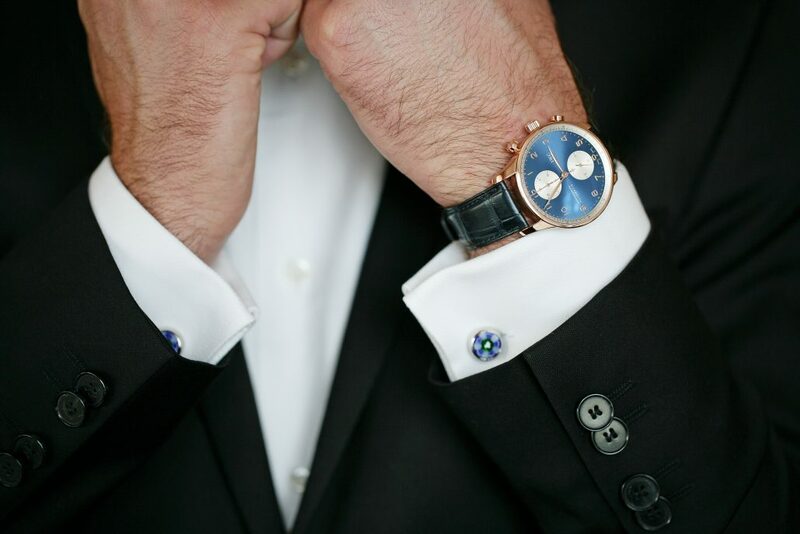 Only Bucherer can make it possible to establish such a high quality series as the Blue Editions. 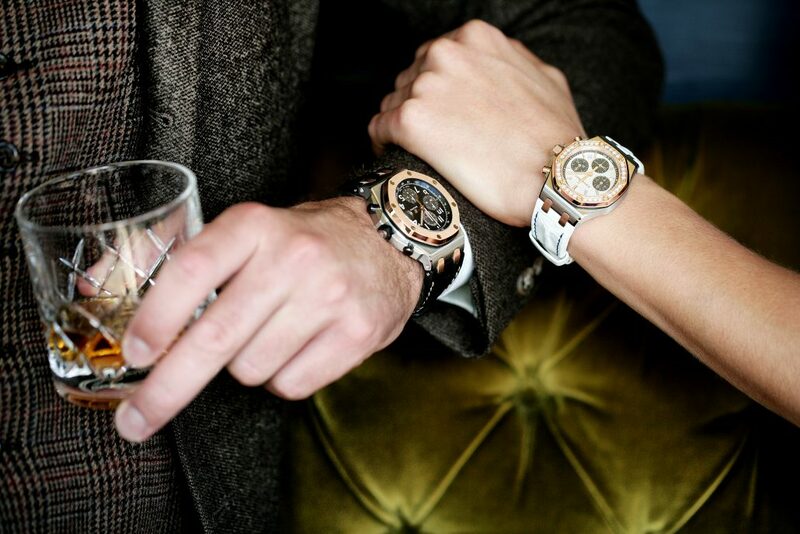 Once again, Bucherer proves the mutual respect, know-how and the pursuit of sophistication. 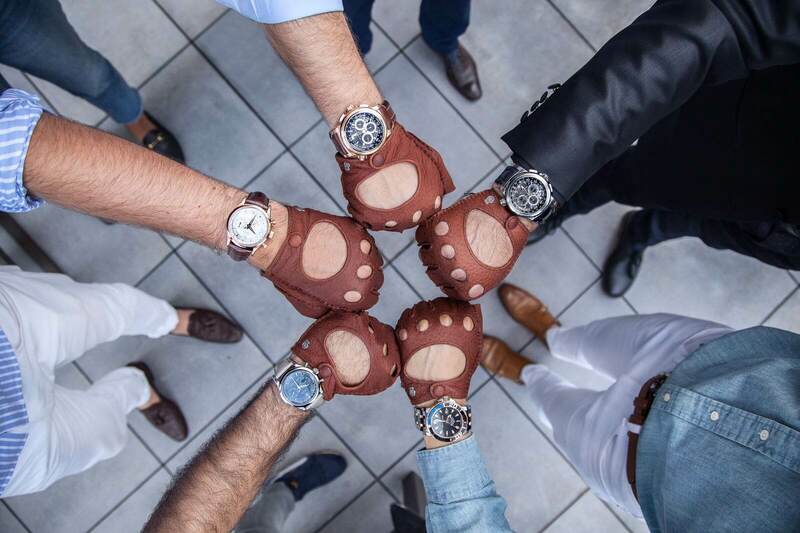 In appreciation of these partnerships, 14 yet unique and outstanding timepieces for gentlewomen and gentlemen have been created. 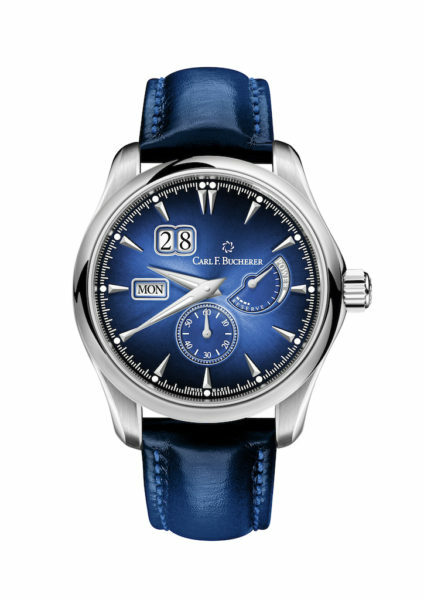 The ‘Bucherer BLUE EDITIONS’ stands out as a creation of notable brands such as Audemars Piguet, Carl. F. Bucherer, Chopard, IWC Schaffhausen, Jaeger-LeCoultre, Longines, H. Moser & Cie., Panerai and Piaget. ‘Blue is the new black’. I think, I’ve heard that quote at Baselworld. Even if you go shopping, blue is everywhere. It is the new color of elegance and class. Blue has been an inspiration for many artists since ever. It reminds us on the sky or the infinite ocean. Blue is part of the legendary Royal Oak. Even at the introduction back in 1972, the dial appeared blue. 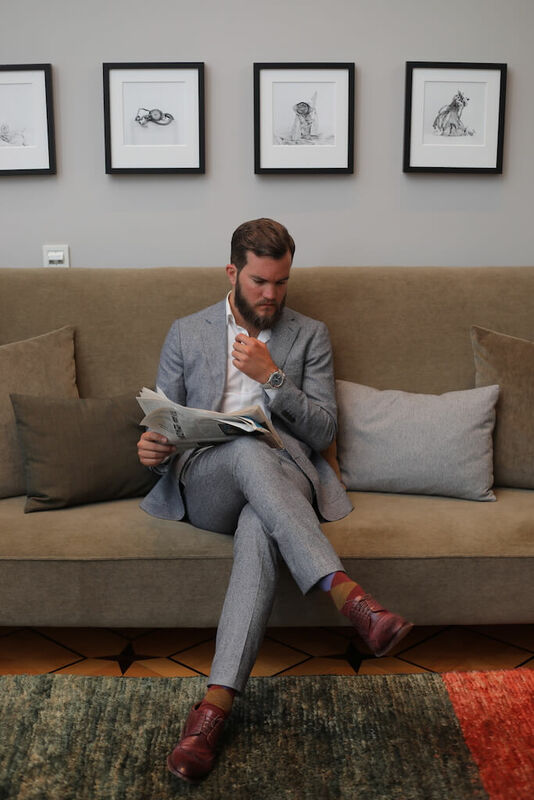 After Bucherer’s idea, the Swiss manufacture brand created not one, they’ve created 3 beautiful timepieces of the Royal Oak which are made of different high quality materials. Independence, tradition and innovation are part of Carl. F. Bucherer’s DNA. In harmony with the values of the Bucherer Group, the brand keeps manufacturing classic timepieces. The Manero Peripheral is the best evidence for the art of craftsmanship on its highest level. 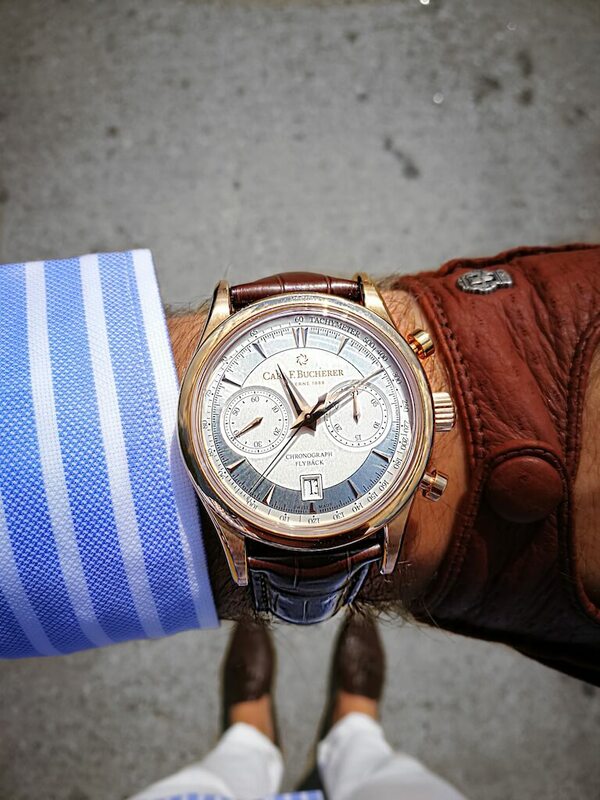 This Manero Peripheral suits very well to the Bucherer Blue Editions collection. The «BLUE EDITIONS-Project» is the crowning event of a long term cooperation between Longines and Bucherer. 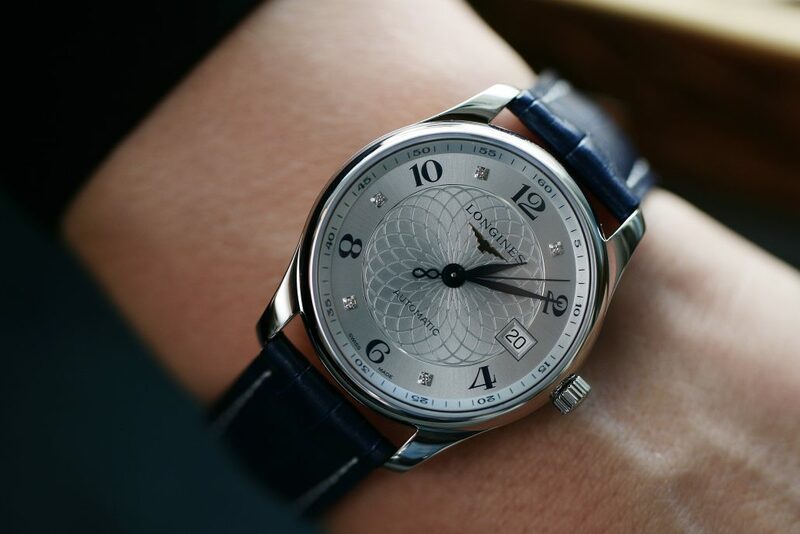 The jubilee watches of Longines are reflecting a deep blue color which stands for elegance and eternalness. The Blue Editions model is available both for women and men (40 mm and 36 mm). IWC’s ‘Portugieser’ stands for a longtime tradition which leads back to the nautical instruments of mariner and explorer. 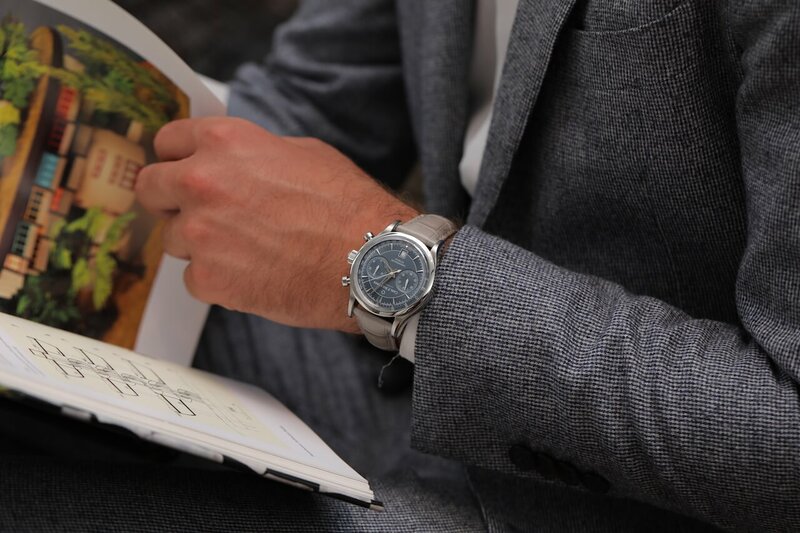 The ocean-blue dial with the precision chronograph matches this history in a very beautiful way. Which gentlewoman is not a fan of happy diamonds? This particular model is a beautiful harmony of sportiness, elegance and sincerity. 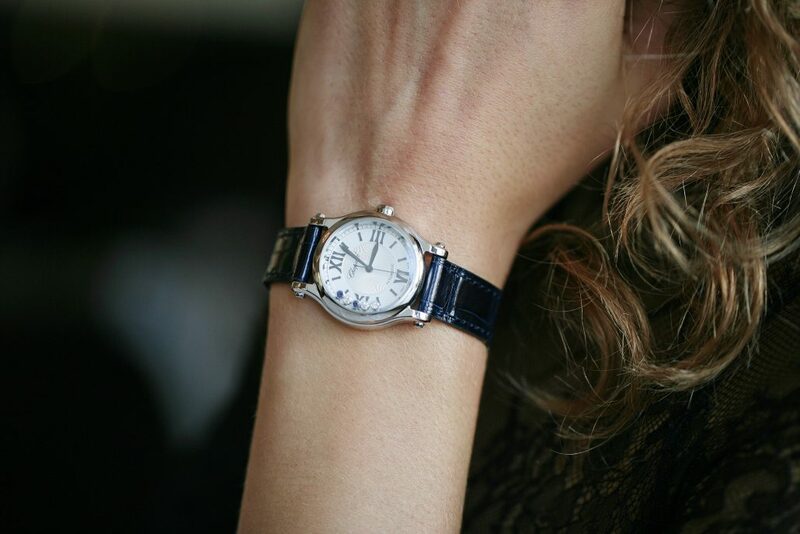 Chopard shows their passion for graceful watches with the stunning happy diamonds. princess and prince, with a breath-taking view to Lucerne. The knight’s hall makes you feel like you’re in a different world.